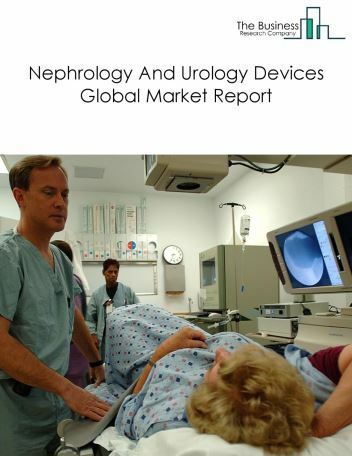 Major players in the global orthopedic devices market include Johnson & Johnson, Zimmer Biomet Holdings, Stryker Corporation, Smith & Nephew PLC, B. Braun Melsungen. 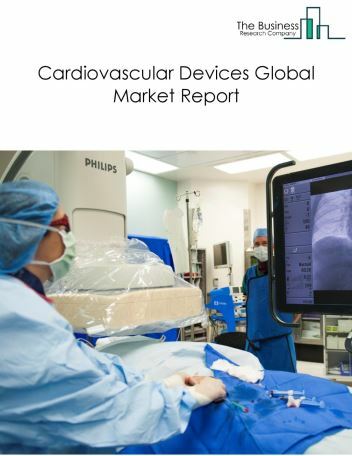 However, the market for orthopedic devices is expected to face certain restraints from several factors such as Stringent Regulatory Approval Processes, Post-Surgery Complications as an Obstacle for Market Growth, High Rate of Product Recalls. 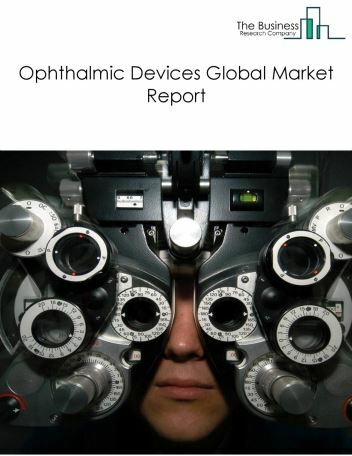 The global orthopedic devices market is further segmented based on type and geography. 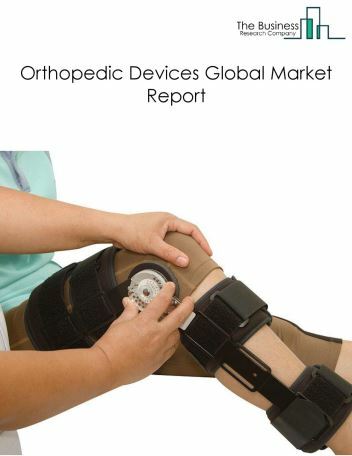 By Type - The orthopedic devices market is segmented into joint reconstruction, spinal surgery, trauma fixation, orthrobiologics, arthroscopy, orthopedic braces and support, craniomaxillofacial (cmf) devices, orthopedic prosthetics, orthopedic accessories (includes orthopedic reamers) among these segments, the joint reconstruction market accounts for the largest share in the global orthopedic devices market. 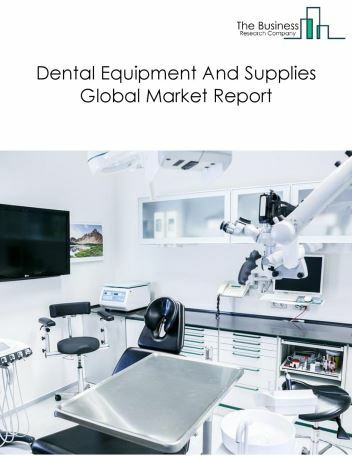 By Geography - The global orthopedic devices is segmented into North America, South America, Asia-Pacific, Eastern Europe, Western Europe, Middle East and Africa. 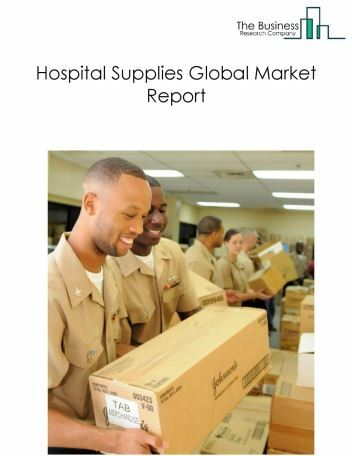 Among these regions, the North America was the largest region in the global orthopaedic devices market. Biodegradable implants are increasingly being used in trauma orthopedic surgeries. Biodegradable implants are used to replace a missing biological structure, support a damaged biological structure, and enhance the existing bone structure. Biodegradable products such as reabosorbable polymers composed of polyglycolic acid and poly lactic acid manufactured in the form of plates, screws, and pins are replacing traditional devices like plates and screws which are more expensive. Surgeons are preferring biodegradable implants to replace conventional implants, as biodegradable implants can be engineered to provide temporary support for bone fractures; can degrade at a rate matching new tissue formation; can eliminate the need for second surgery, are highly useful in fracture fixation in children; and result in less implant related infections. 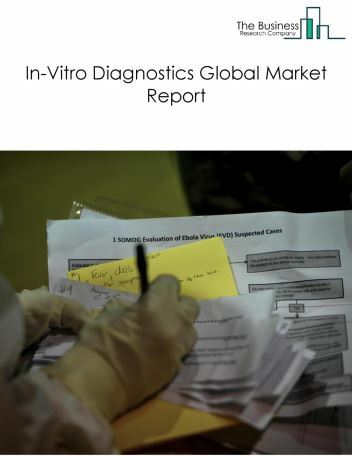 For instance, Stryker Corp. offers orthrobiologics such as bone repair biodegradable products that are used in bone regeneration and bone healing, soft tissue regeneration and muscle connection to bone. 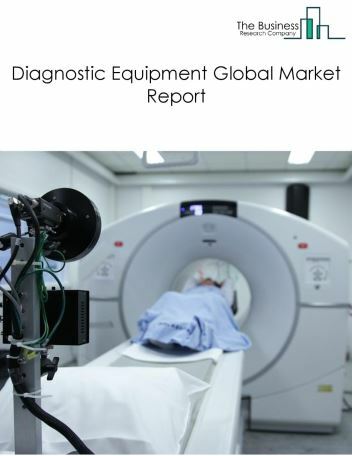 Potential Opportunities in the Orthopedic Devices Market With increase in aging population, high incidence of obesity and bone-related disorders, medical tourism the scope and potential for the global orthopedic devices market is expected to significantly rise in the forecast period.